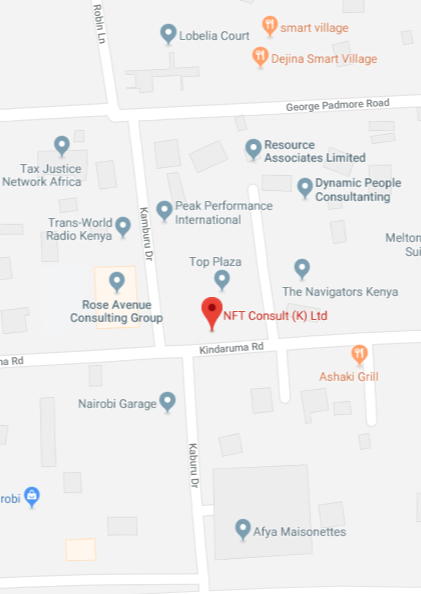 NFT Consult – Kenya is part of the NFT Consult group of companies whose headquarters are located in Kampala, Uganda. 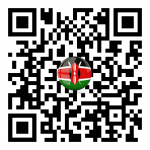 We have been in operational in Nairobi, Kenya since 2013. We offer our services to a number of clients in Kenya especially in Recruitment and Manpower management across all sectors, but our main area of expertise is in offering strategic support for clients wishing to setup and operate in the East African region where any of the NFT Consult offices are located.